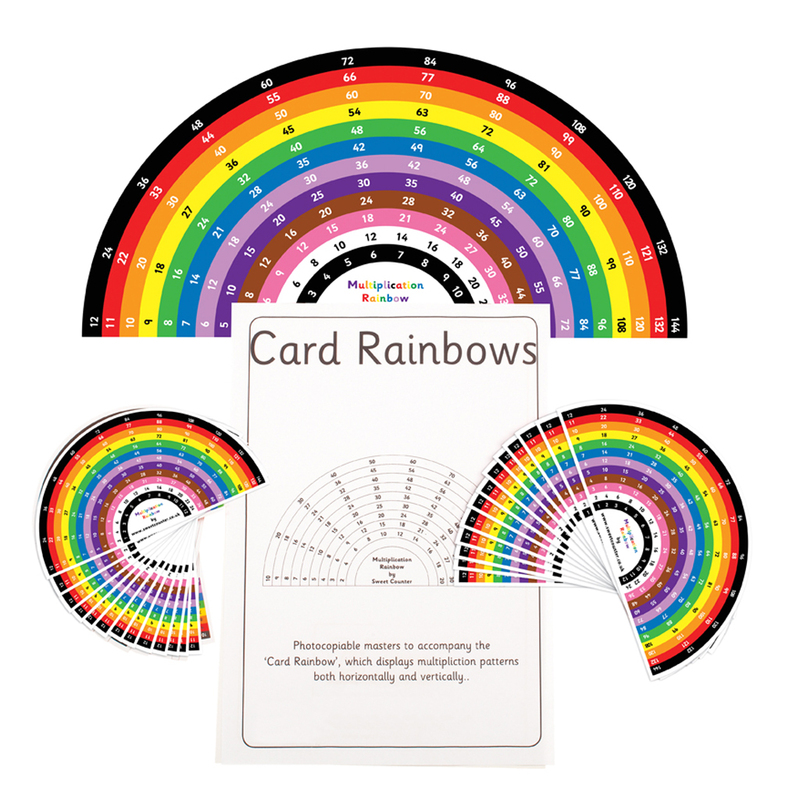 Our fun, creative and hands on educational resources, have eye catching images that are bright and colourful. 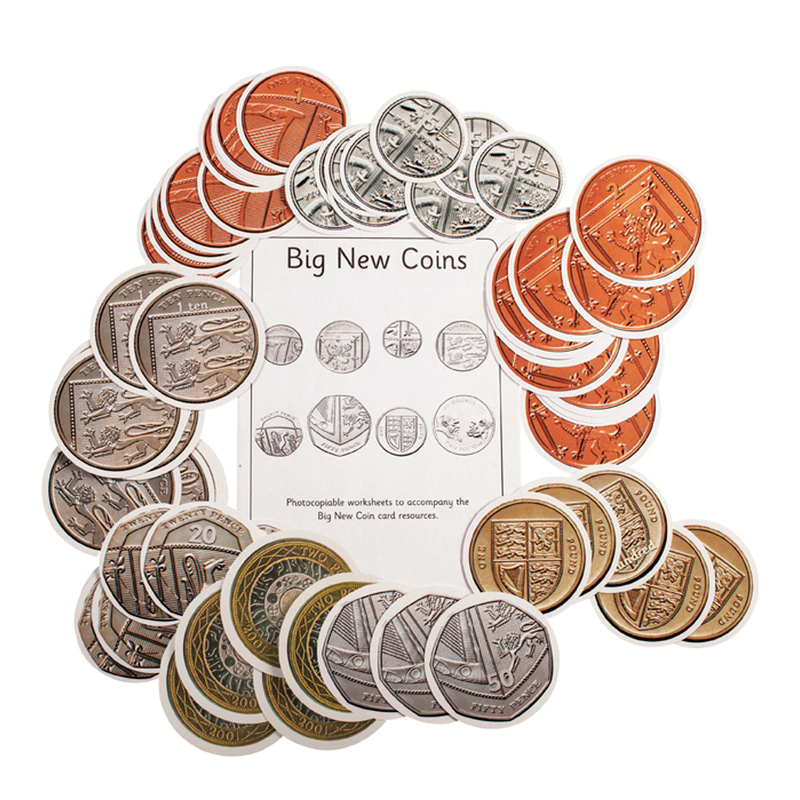 They instantly appeal to teachers and children alike, but they are all designed by an experienced teacher to teach specific concepts in a visual, ‘easy to understand’ way. 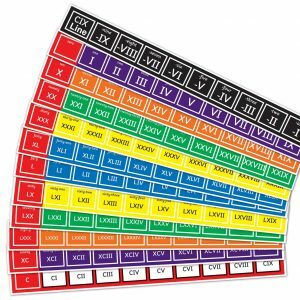 Our product range are made from double laminated card, and many of the sets include a photocopiable work booklet or ‘master’ work sheet in a resealable zip folder. Whether it be addition, subtraction, multiplication or division, we will have a numeracy product suited to the Key Stage 1 curriculum. 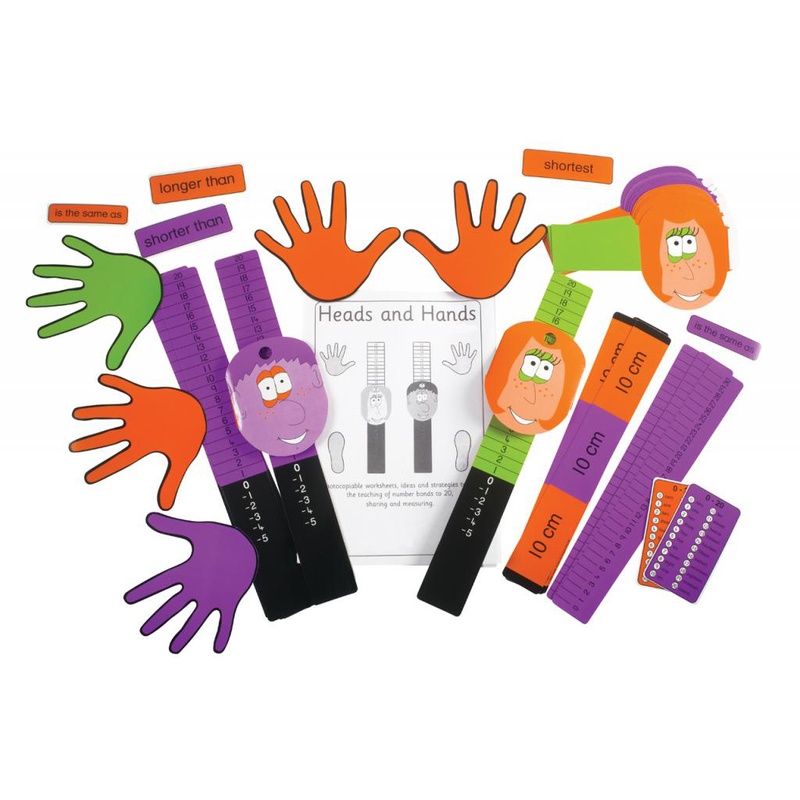 Key Stage 2 and Special Needs will also find many of our products ideal for teaching those more difficult key concepts. 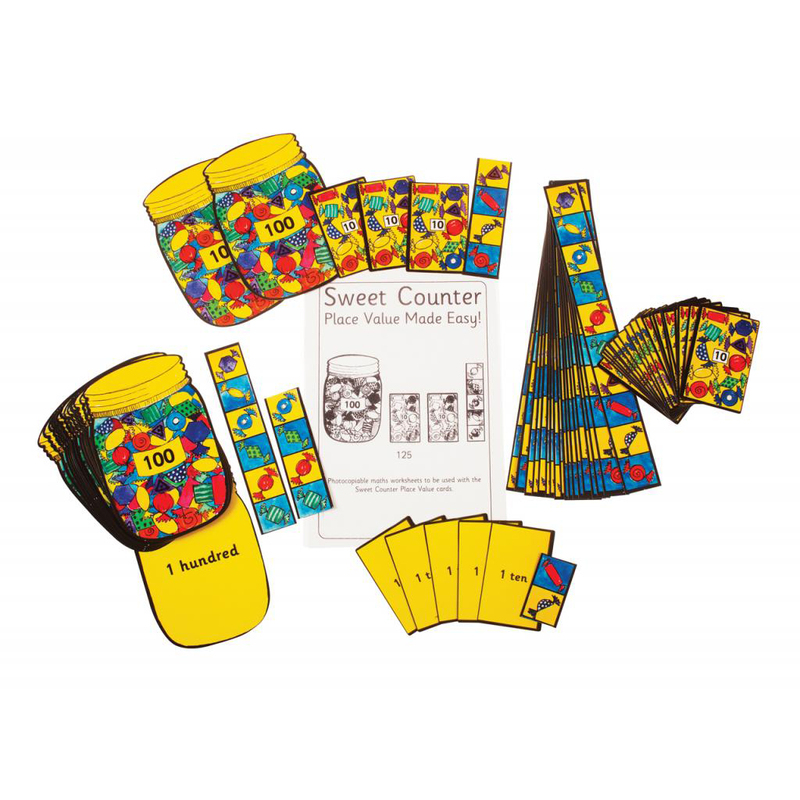 Place Value is made easy with our original Sweet Counter Place Value set. 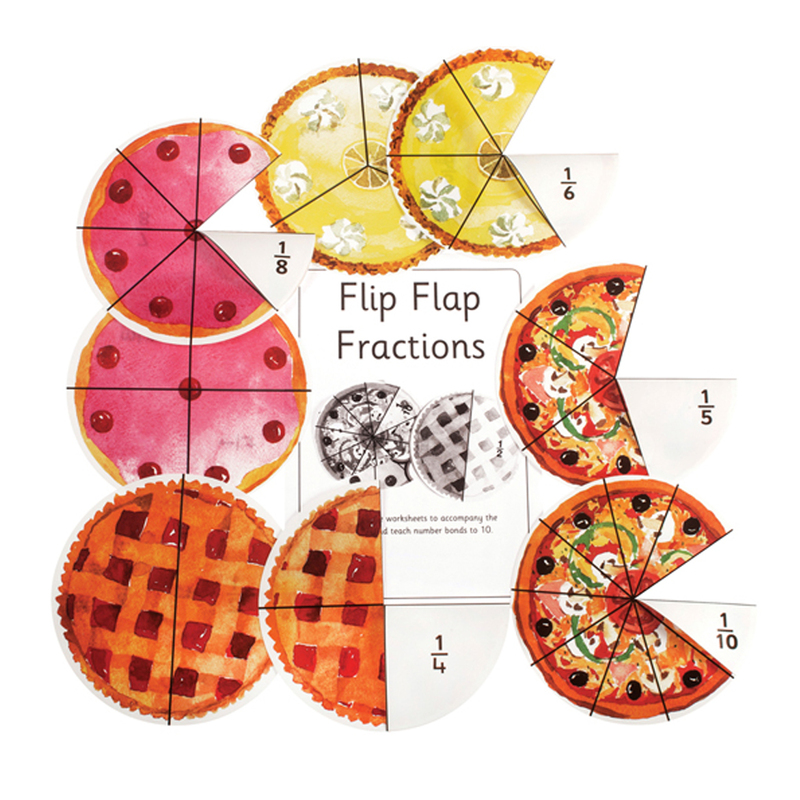 Fractions are displayed as ‘real life’ instances with pizzas, pies, puds and jam tarts. Penguins make learning doubles and halves fun and easy. 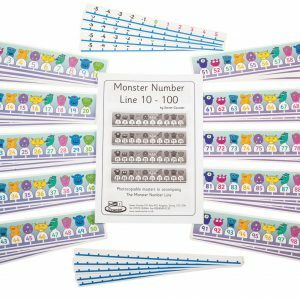 Number bond products and number lines to 10, 20, 30, and 50 are also available. 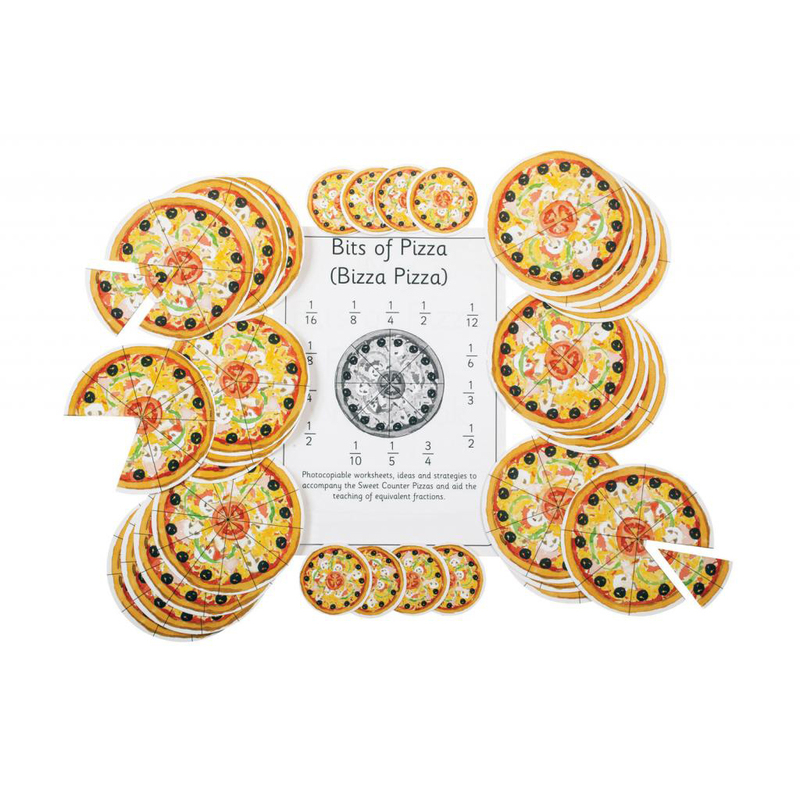 Our literacy range has also proved very popular to deliver Letters and Sounds with our Pocket Daisy card sets 1,2,3,4 as well as the alphabet and CVC words. 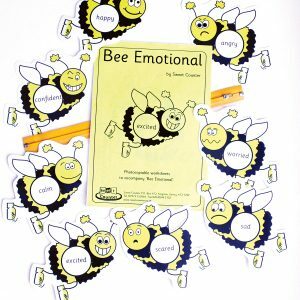 Similarly our High Frequency words can be found in the Pocket Caterpillar key word sets, but also in Wordy Birdies and Baby Bats. Children love the cute child centered images of Owls, Penguins and Bunnies and learn without realising it. 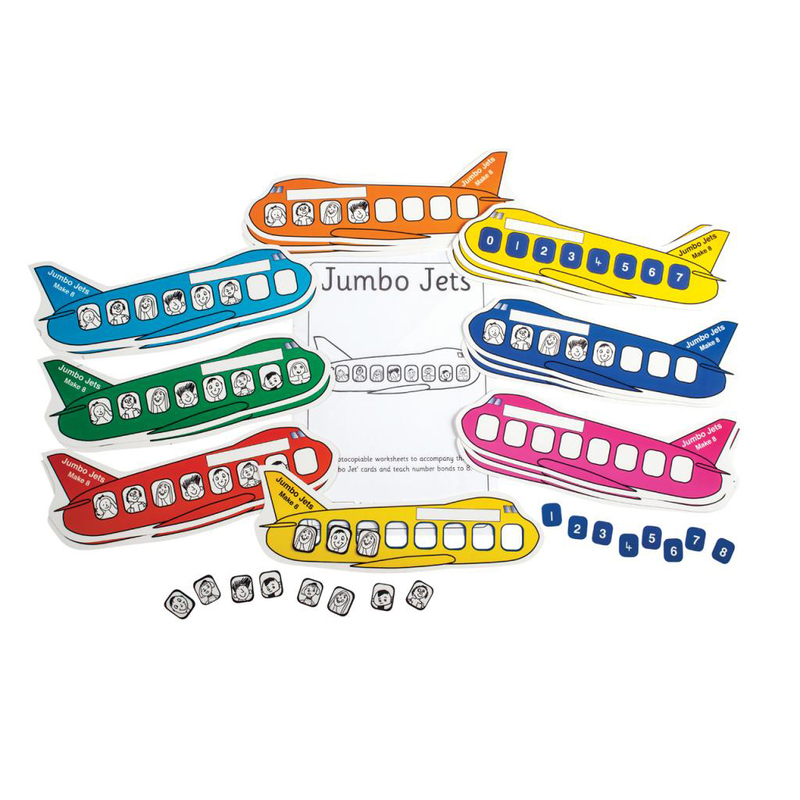 Teachers love the versatile and easy to use sets with the photocopiable worksheets to reinforce the concept. 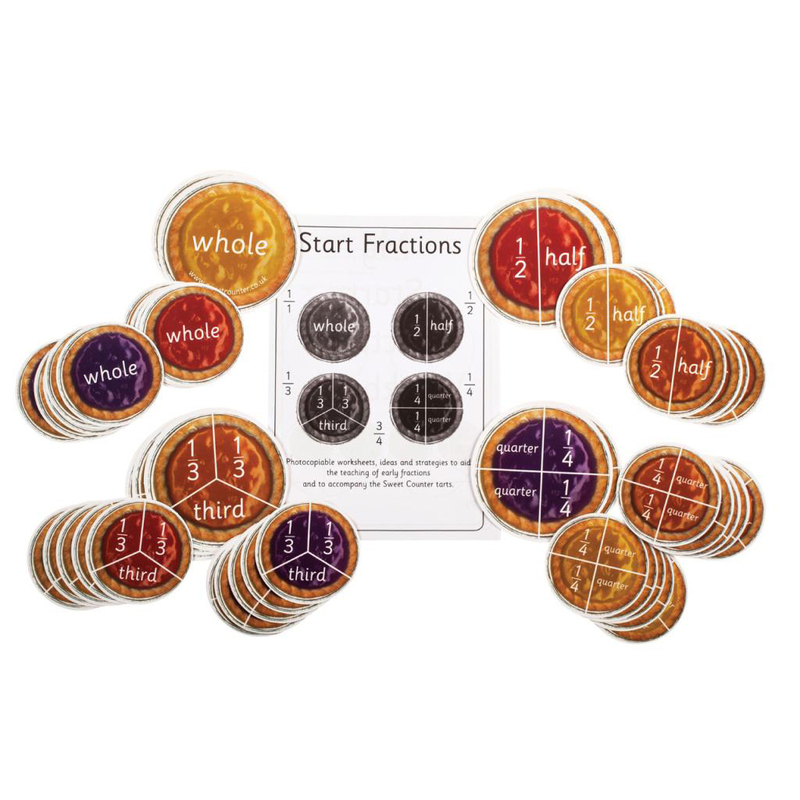 Teaching will become fun and interesting with these practical educational resources. 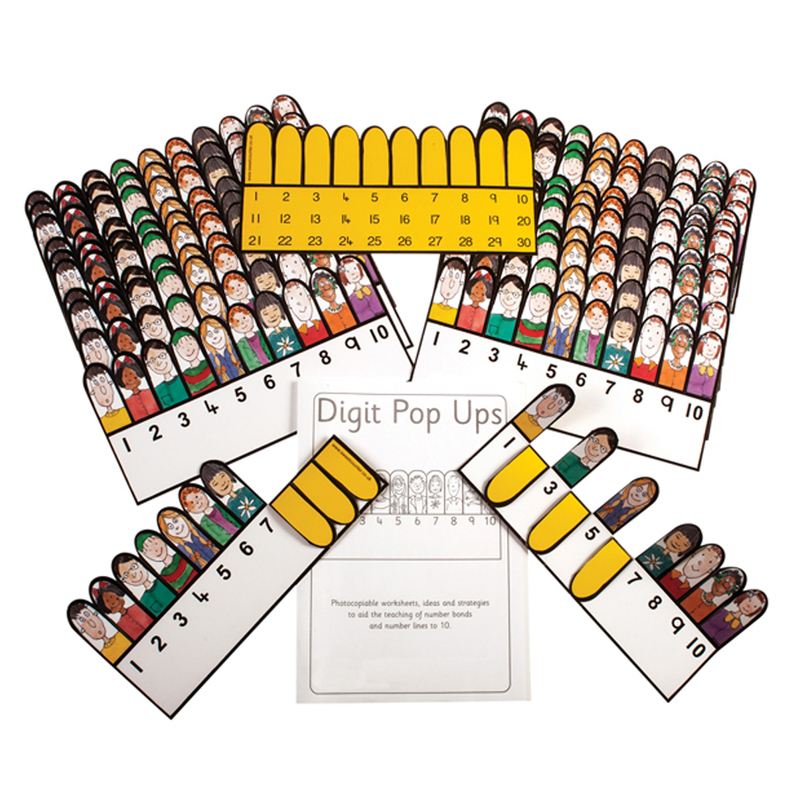 Parents find our educational resource sets very affordable and above all make home teaching and learning fun and easy.